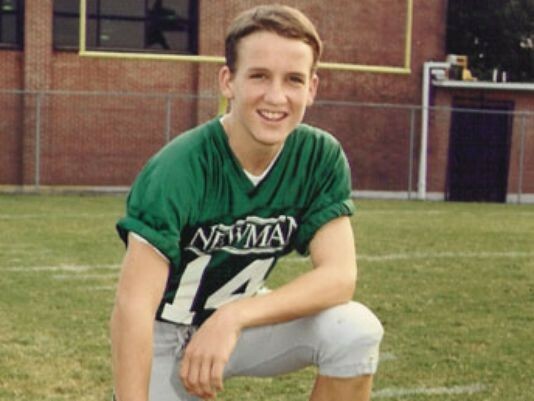 peyton grew up in a football home ,his father Archie manning NFL hall of fame player played for the New Orleans saints.Growing up his Father never really wanted him and his two brothers to play football until they were older.they started playing for there school team as soon as they could. him and his oldest brother played together all through high school ,they connected very well become a dynamic duo to go for 73 catches and over a 1000 yards together. peyton threw 23 touchdowns that year.his brother graduated that year and was superpose to go to old miss and peyton was to go the next year, but a problem arose when cooper was diagnosed with spinal stenosis ending his football career. peyton was devastated about this,but did not let it effect him . he later decided to take a full scholarship from Tennessee university (the volunteers). 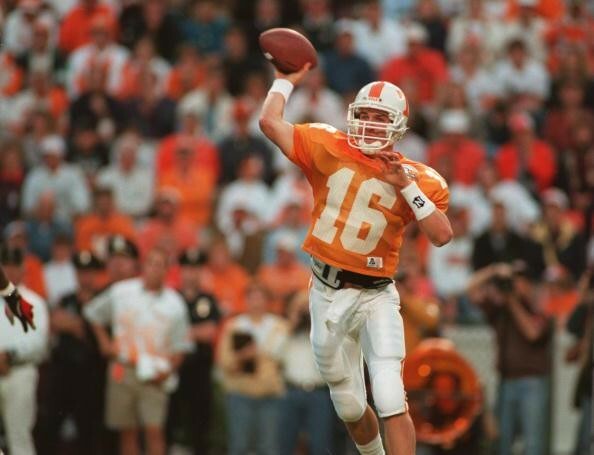 peyton manning didn't get to start in college untill the forth game of his freshman year.he went 7 and 1 and threw for over 1400 yards that season.he started every game of his college career after that season .by his third year every NLF team wanted him but peyton played it smart and stayed in college for his last year . 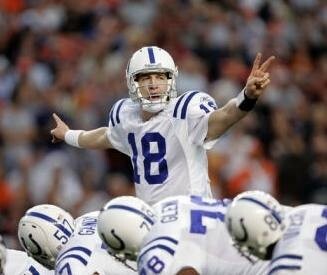 Peyton manning calling audibles for the colts. Digital image. Smart Football. Word Press, 2009. Web. 6 May 2015. <http://smartfootball.com/wp-content/uploads/2012/05/manning.jpg>. Is Peyton a Cold Weather Qb. Digital image. Cbn Sports. N.p., 2015. Web. 6 May 2015. <http://cbssports.com/images/blogs/peyton-manning-over13.jpg>..
For the first time in 44 years, a quarterback threw seven touchdown passes in a single game. 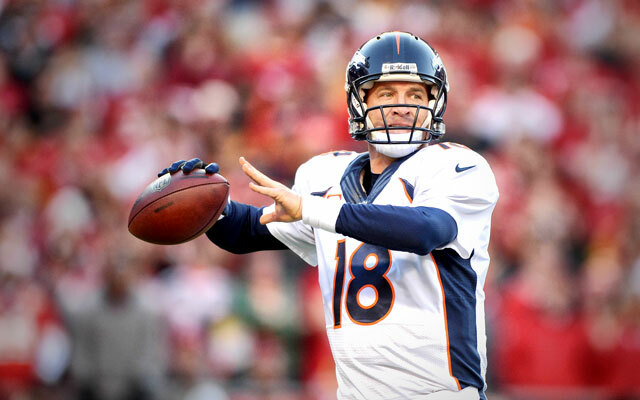 That quarterback was Peyton Manning as he leads the Denver Broncos to a 49-27 victory over the Baltimore Ravens.